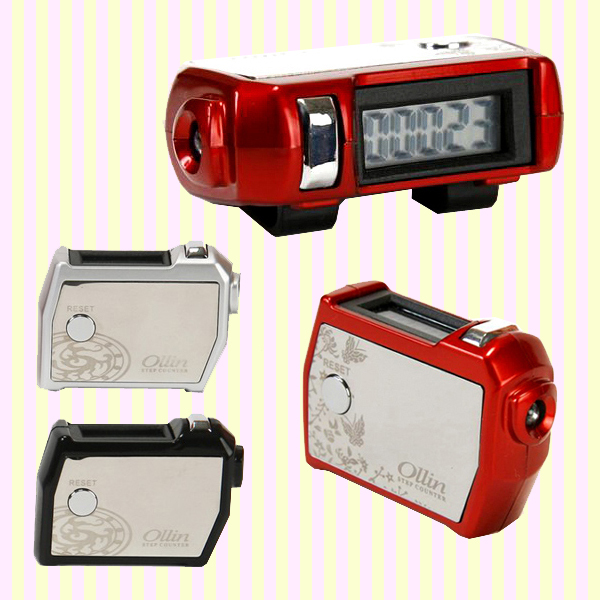 * This pedometer can effectively help you to track your progress and improve your stamina. * It features a digital display and includes a torch/light. * Clip attached to belt. 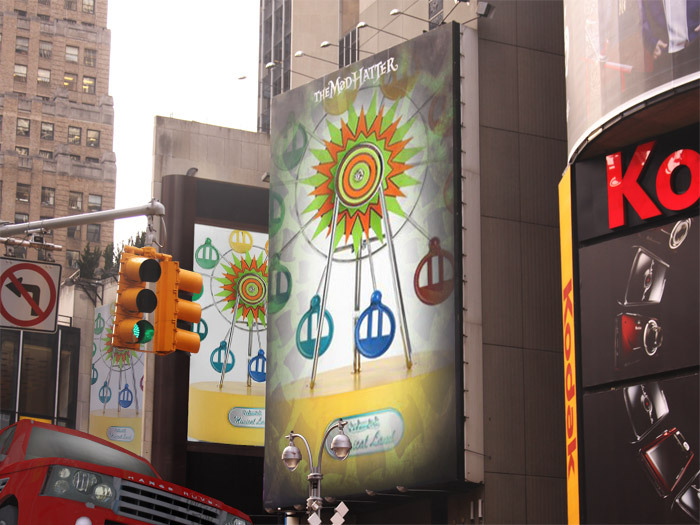 * Perfect gift-giving or souvenir. 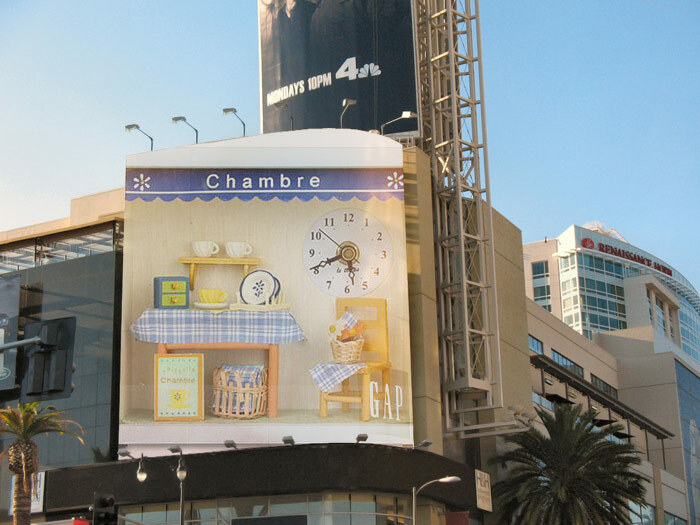 * Great for hobbies and events both indoors and out. * Spectacle style design allows hands to remain free and adjustable focus provides clarity at distance. 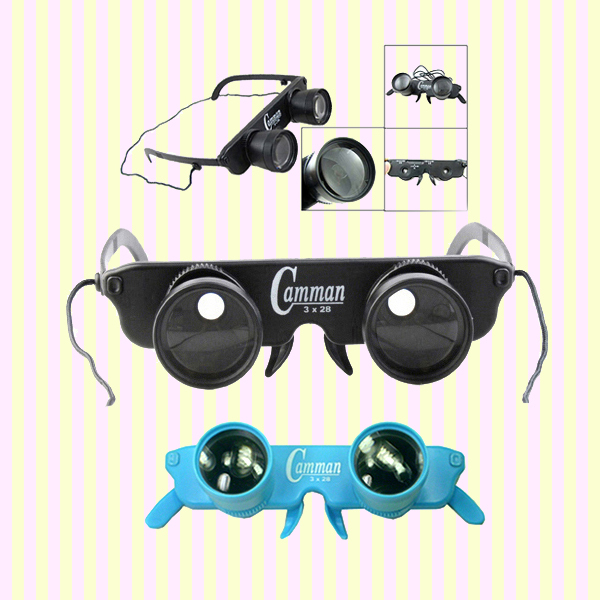 * The hands-free Binocular Glasses are worn like eyeglasses, letting you concentrate on watching movies, live theater, bird watching, go fishing, sporting events, or any other distance viewing activity. * The eyeglass binocular is so compact and lightweight you can take it with you anywhere and easy to use. * The objects can be seen bigger and nearer so they should not be worn while driving or operating heavy equipment. * Insert folded bills under the steel holder. 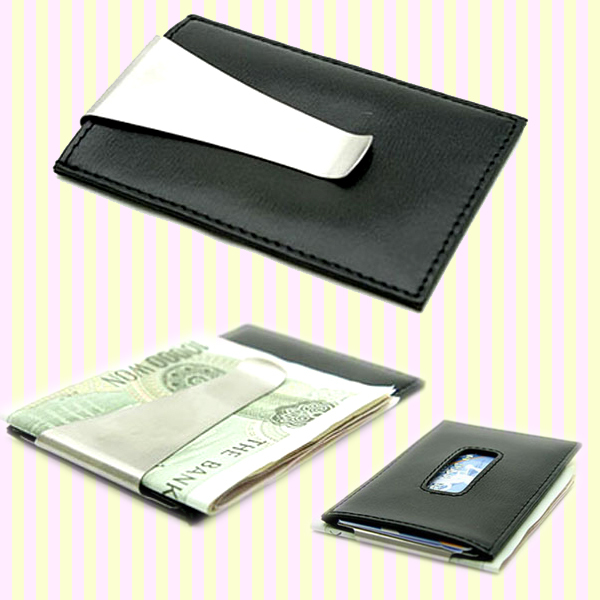 * Features a card slot on a top middle opening where you can placed 1-2 credit cards. 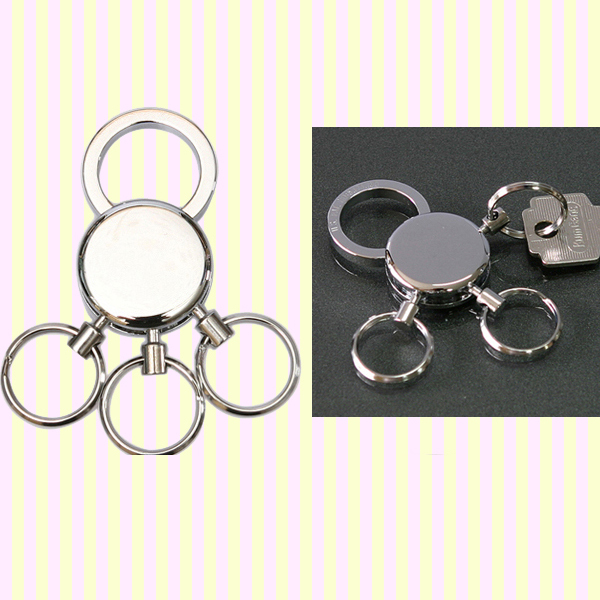 *Holds 4 separate key rings; spring-loaded cam mechanism lets you remove one without removing others. *Premium-quality key organizer – as functional as it is good-looking! 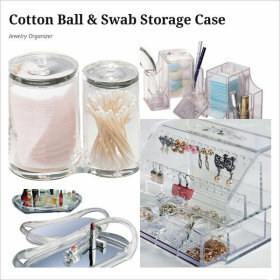 *It’s great for keeping all of the different sets of keys within reach. *Light weight for easy carry. *Easy to use, fasten on your belt or wallet. 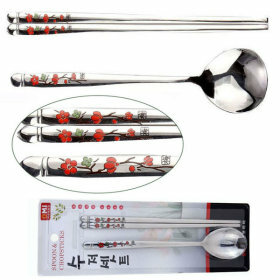 *Metallic structure and suitable for long use without discoloration. *Holds 3 separate key rings; spring-loaded cam mechanism lets you remove one without removing others. 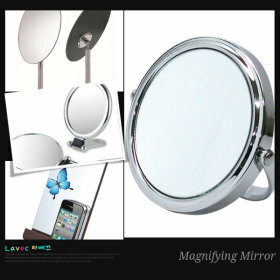 *Shiny Silver Chrome Plated Metal with 3 Exchangeable Rings. *Premium-quality key organizer – as functional as it is good-looking! 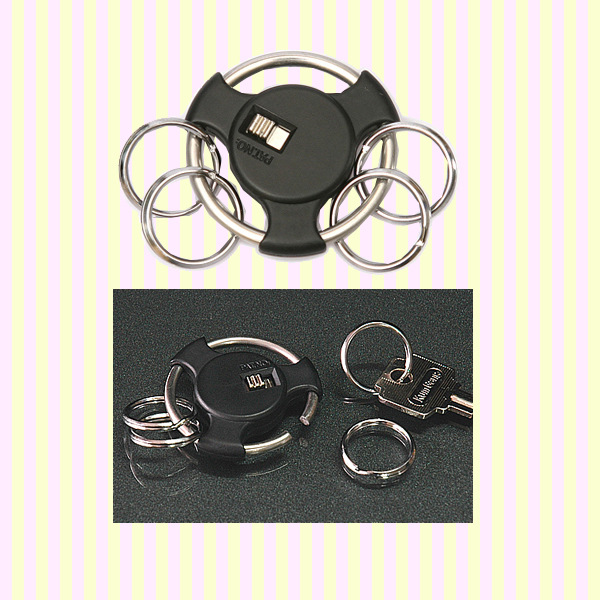 *Safety lock release button makes it almost impossible for rings to come off accidentally. 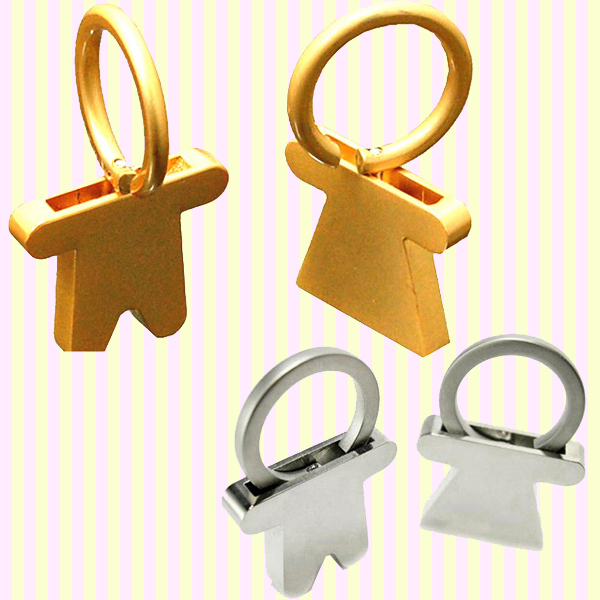 *Detachable rings with quick release button. *Light weight for easy carry. *Easy to use, fasten on your belt or wallet. 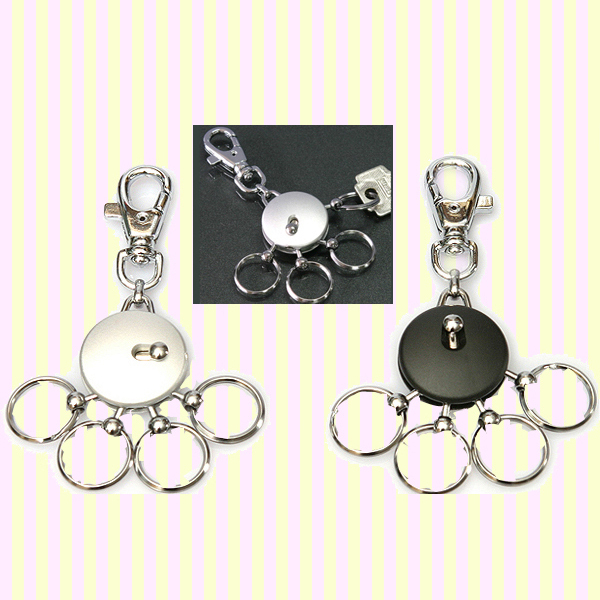 *The car wheel keyring is the perfect promotional product for any company in the automotive trade. 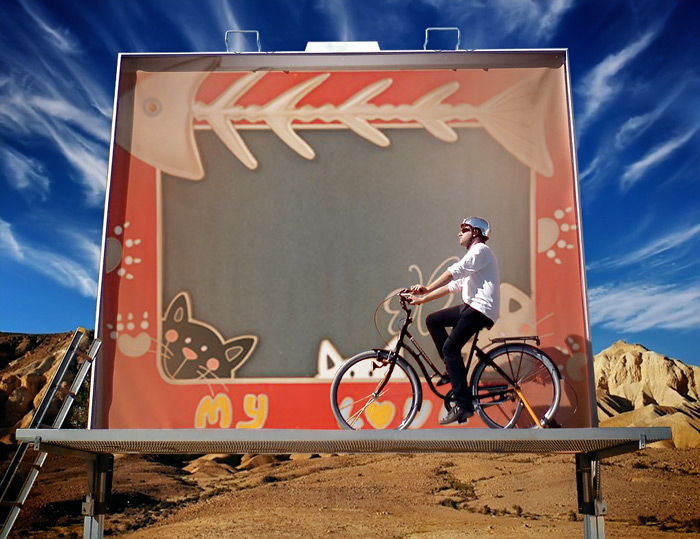 *It has a stylish, modern look that makes it a good giveaway item for garages, showrooms and dealerships and can be engraved with your logo to give you great visibility on a desirable item. 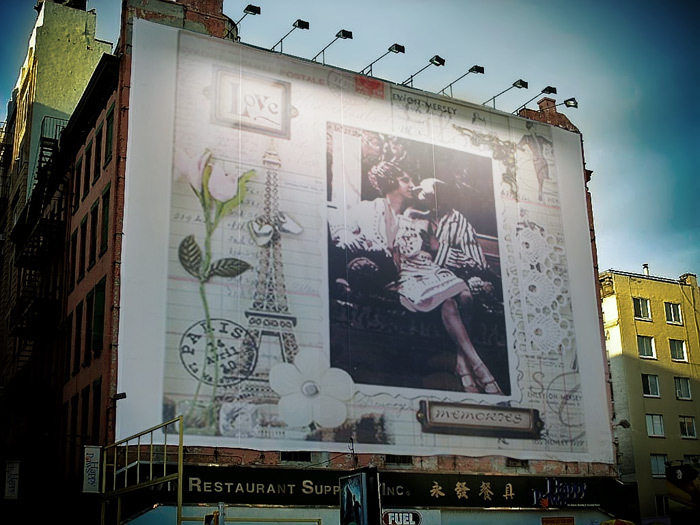 *Perfect Gift for couples and lovers. – Each one keeps one piece. 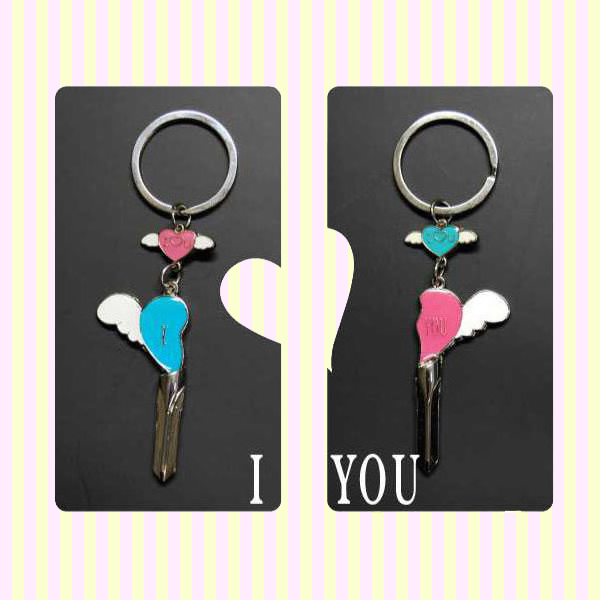 *When you put this two keys buckle together, they will say ‘I love you’. *Both for personal use and gift purpose. 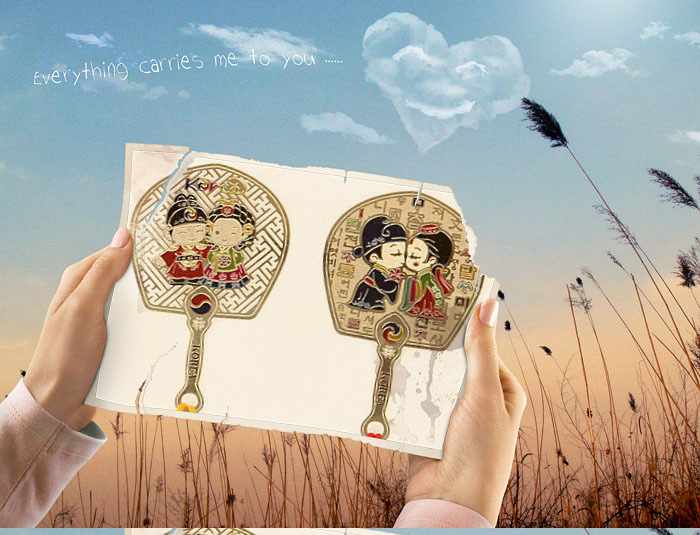 *The couple key chain is both fun and functional, use as a key ring or hang on your favorite bag for fun. *Light weight for easy carry. *Two key chains in one. 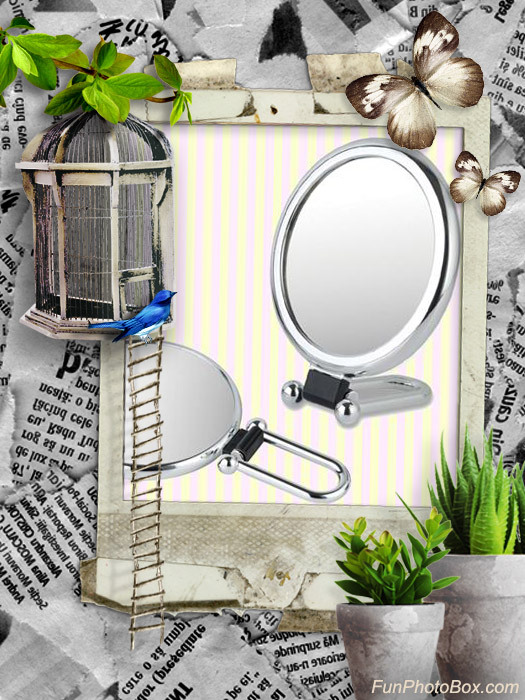 *A He & She Combination Item *Be suitable for wedding and anniversary. 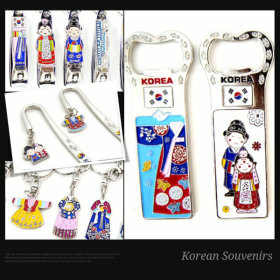 *The couple key chain is both fun and functional, use as a key ring or hang on your favorite bag for fun. *Light weight for easy carry and very easy to use. *Two key chains in one. 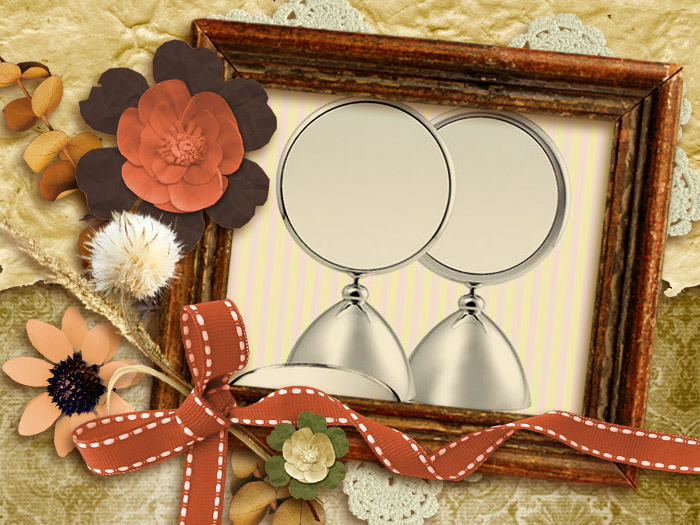 * Perfect Gift for couples and lovers. * Be suitable for wedding and anniversary. * Both for personal use and gift purpose. 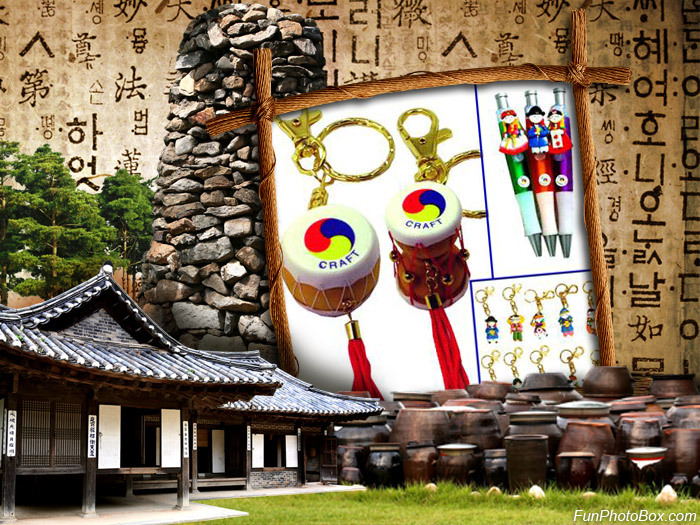 *The key chain is both fun and functional, use as a key ring or hang on your favorite bag for fun. * Light weight for easy carry and very easy to use. 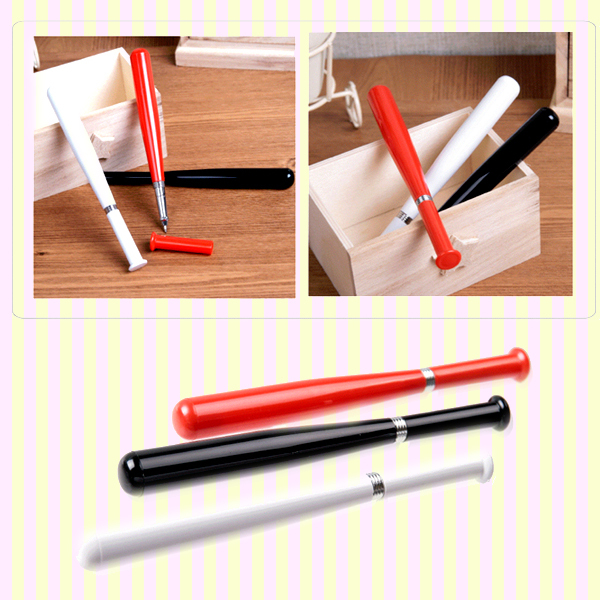 *Keep your memories close to you with this cute pen. 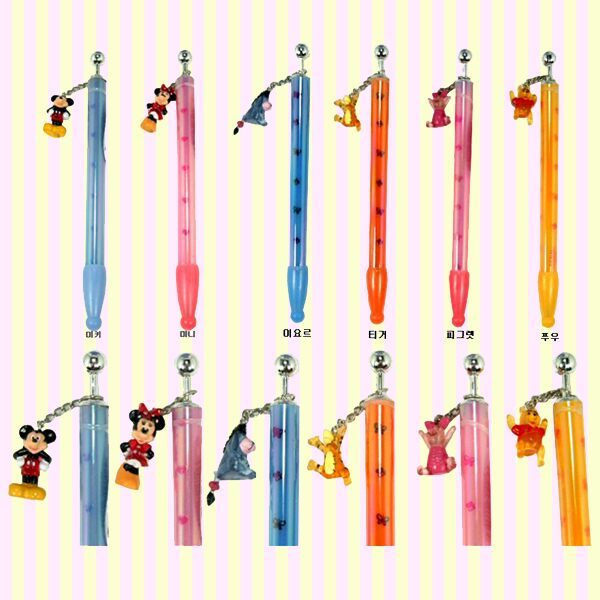 *This Disney Dangle Pens feature mickey mouse,mini mouse,pooh,tigger,piglet,and Eeyore. 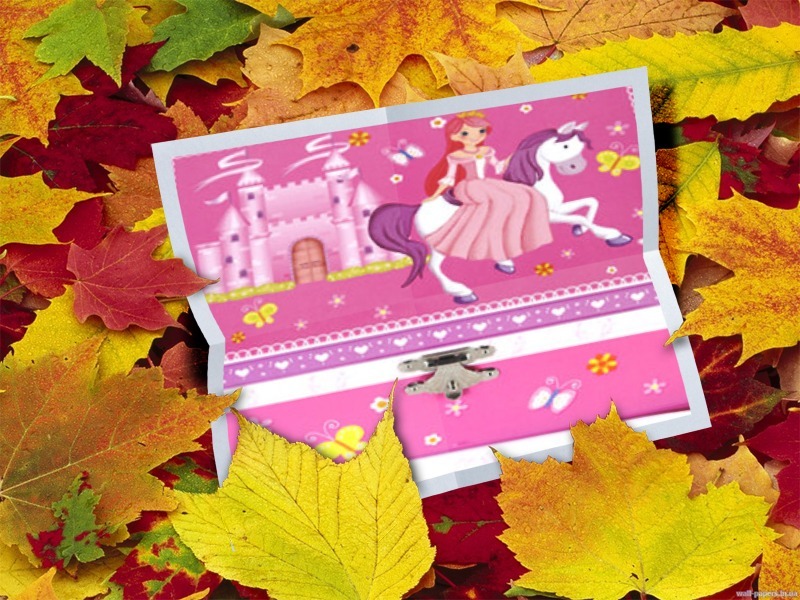 *Cute and funny dangle Pen with the designs of Disney’s characters. *Disney characters dangle from the pen. 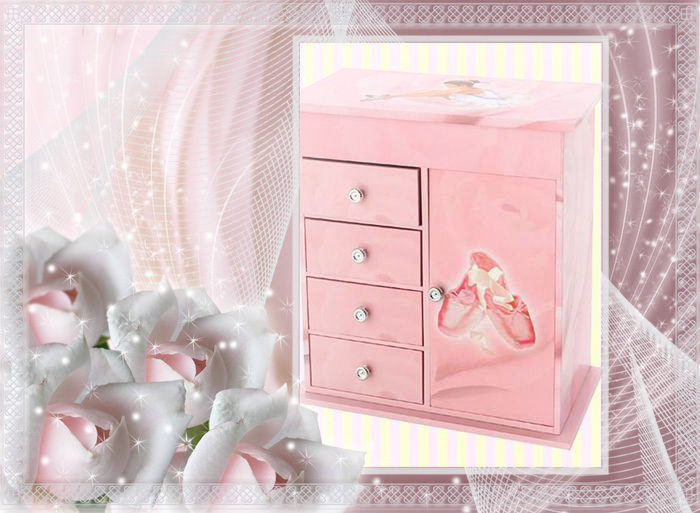 – Brings smile every time you see the item. Batter up! It’s time to start writing with the Baseball Bat Pen. It is great for writing all your messages, statistics, ballpark figures, memos, and other important notes. It’s the perfect pen for baseball fans and sports aficionados. When you write with the Baseball Bat Pen, you’ll feel like you should be swinging in the big leagues! 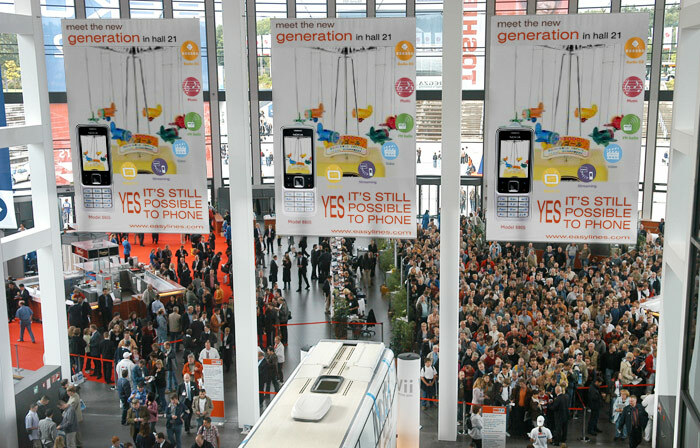 It makes great promotional product, trade show giveaway, advertising specialties, corporate gift and premium. It can be imprinted (engraved, printed, customized, personalized) with your logo or artwork, to provide an effective promotional product. * High quality music box plays ’castle in the sky’ when you wind it up in a leftward direction. 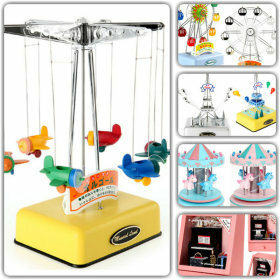 * Through the transparent acrylic box, you can clearly see the music box of mechanical machine structure. 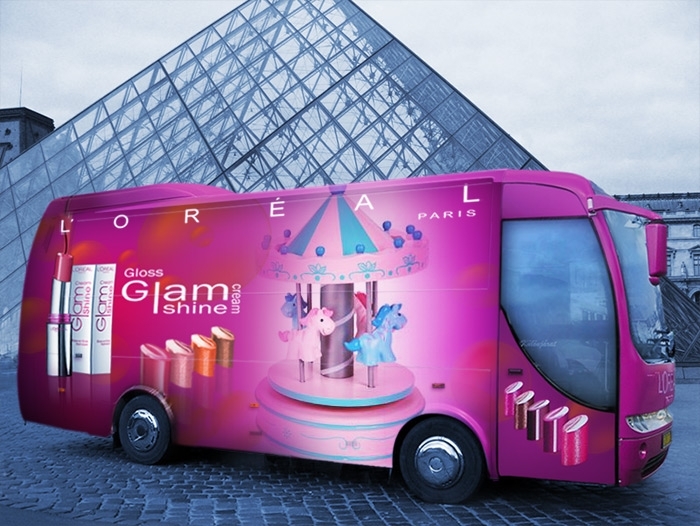 * The glittering cubic ribbon charm is so lovely. 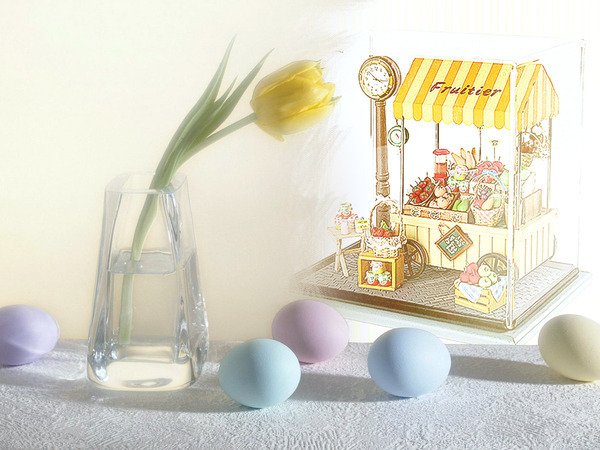 * It is a lovely and cute music box. 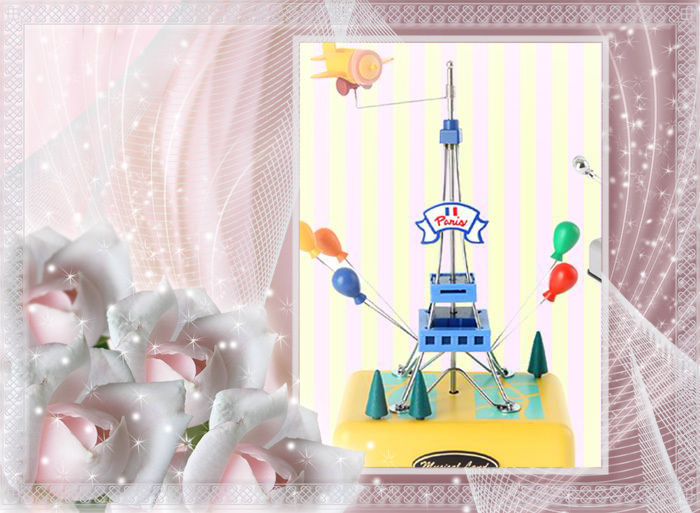 * It plays sweet melody,”castle in the sky”. 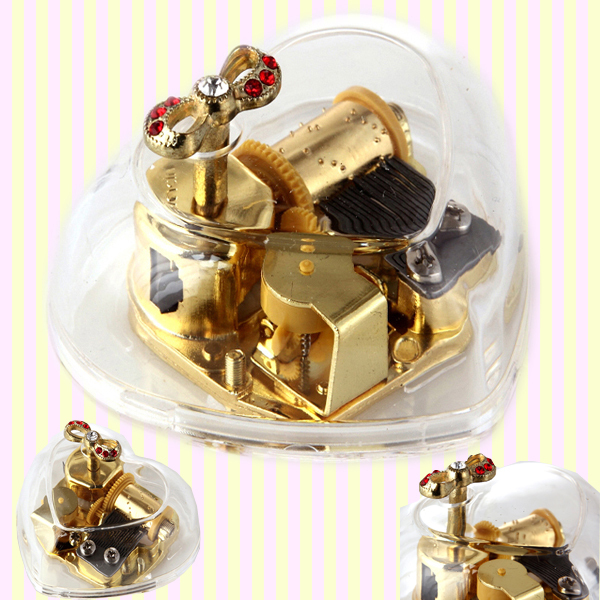 * A cute gift for your friends, hope this music box can bring you happiness and wish you enjoy a music life! 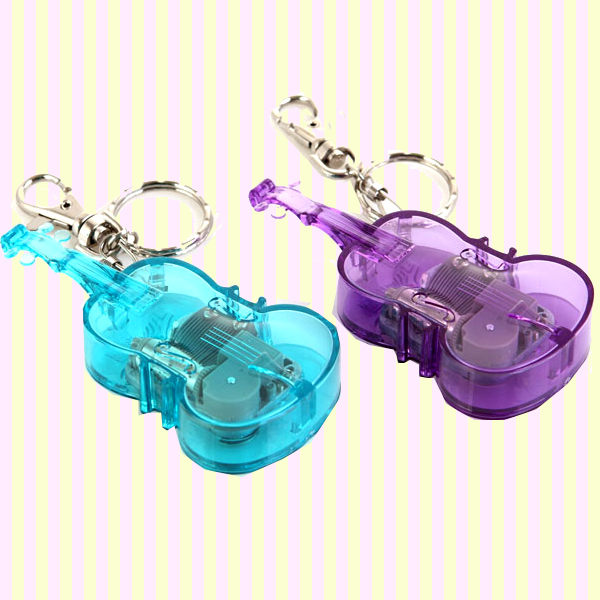 * It features in the shape of a violin,elegant and beautiful * It plays sweet melody,”castle in the sky”.